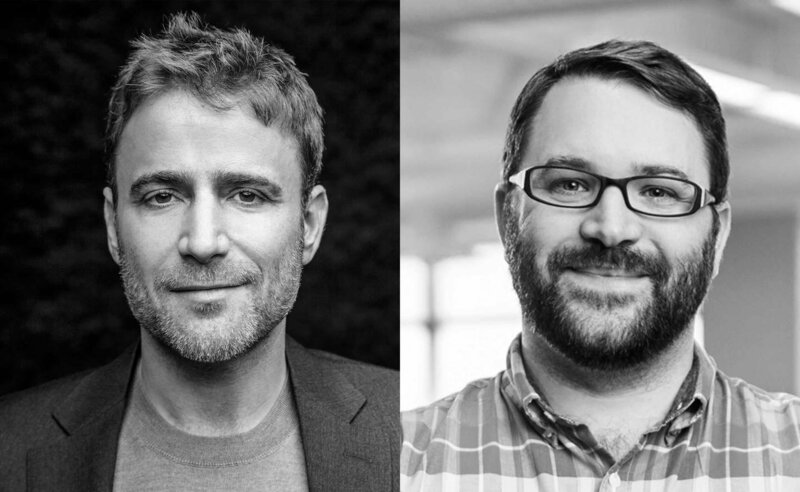 Founders Stewart Butterfield, Cal Henderson, Eric Costello and Serguei Mourachov set out to improve team productivity. Slack has revolutionized collaboration with a simple communication tool that connects people with information stored and organized by contextual channels, topics and threads. 500,000+ organizations (ranging from Fortune 100 companies to corner markets) use Slack to connect and collaborate – linking their apps, services and resources to a central messaging hub that allows users to stay on top of the information they need to do their jobs.